The Crestliner 1750 Fish Hawk is our 17-foot multispecies fishing boat. 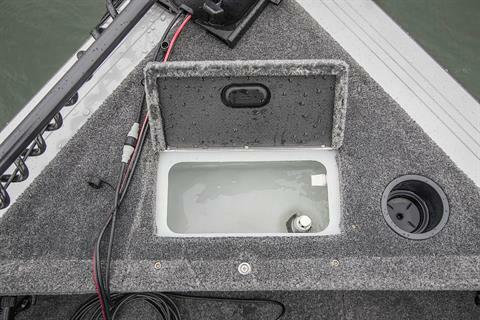 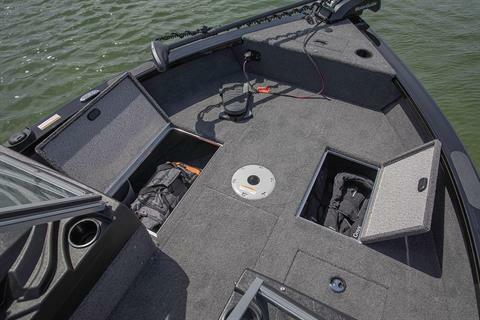 Our most popular series of fishing boats just got even better with a redesigned gunnel and reimagined console that includes room for 12” electronics, two drink holders, illuminated toggle switches and a 12V power outlet. 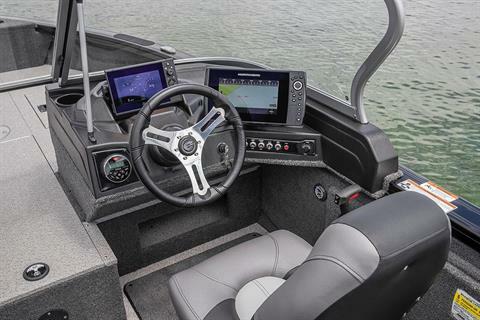 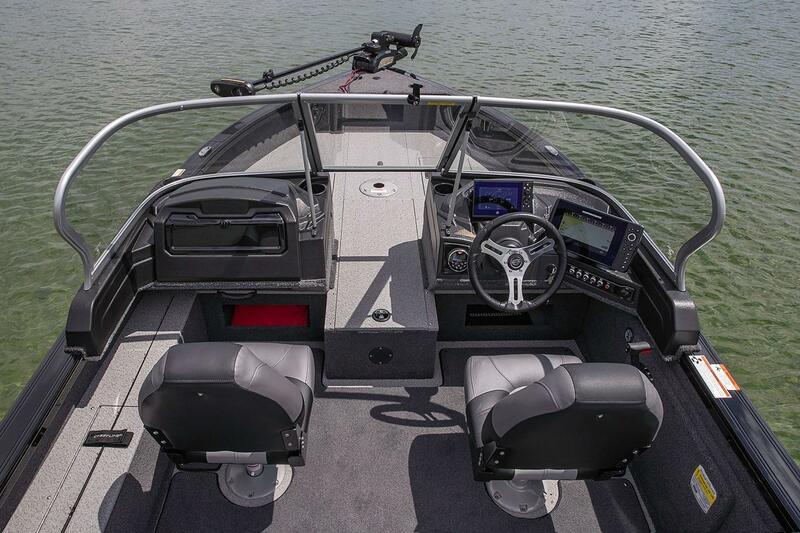 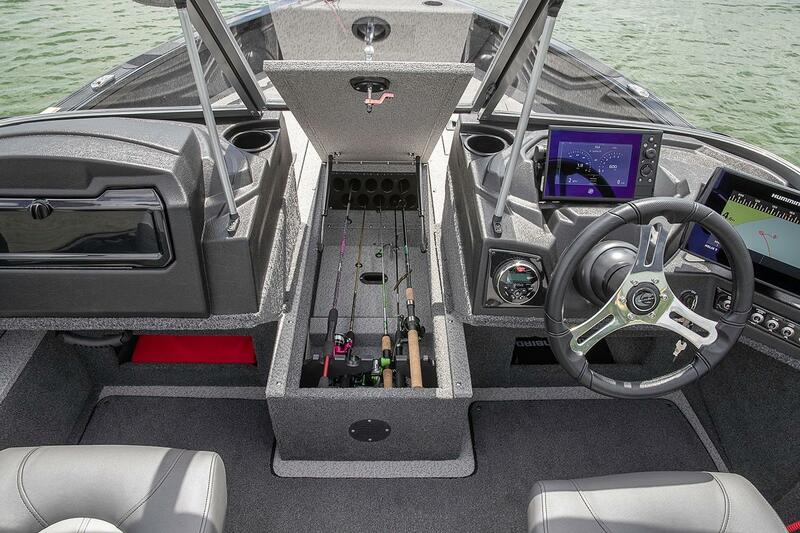 You’ll sit at the helm of a revamped fishing experience. 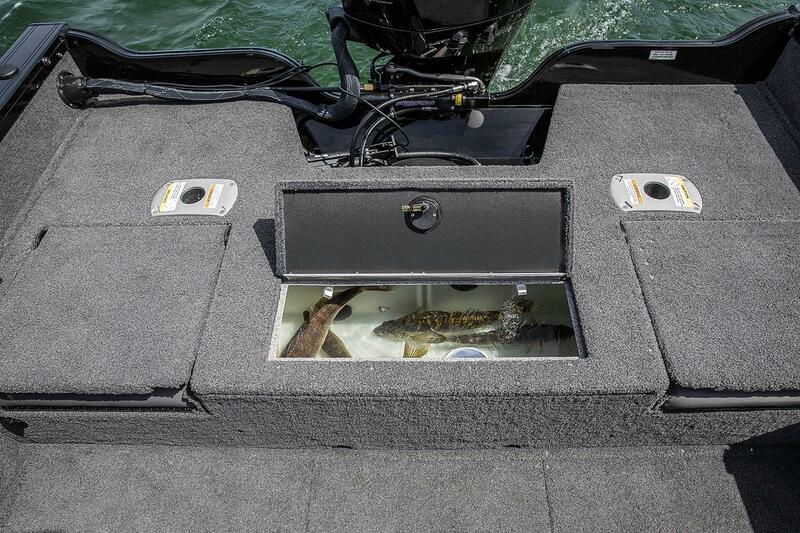 On the 1750 Fish Hawk, there are options for stern jump seats for added comfort. 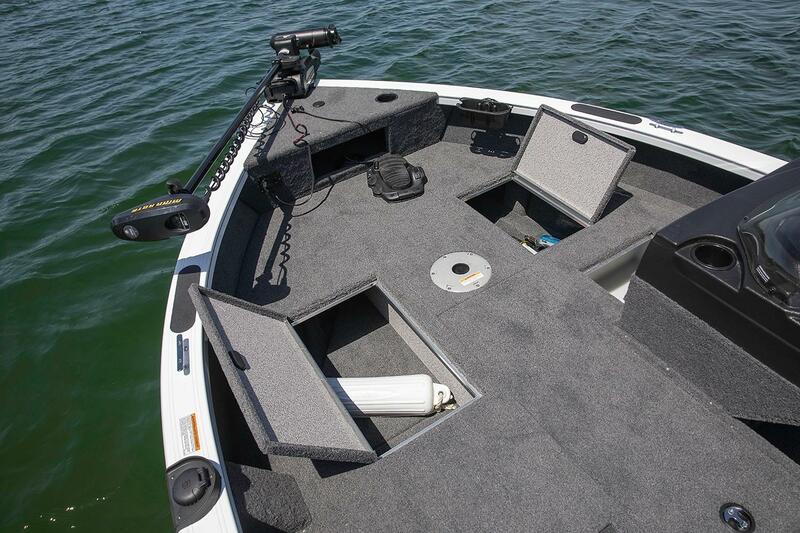 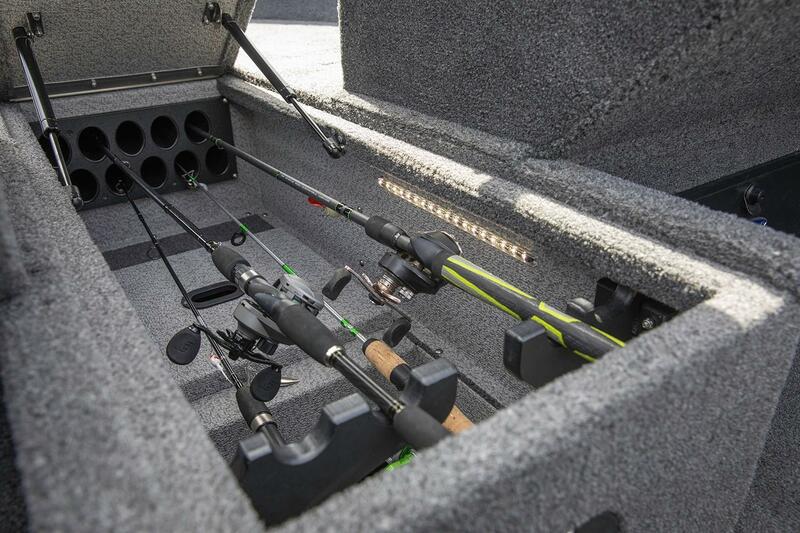 The Fish Hawk’s center rod storage holds up to five 7’6” rods and five 7’ rods. 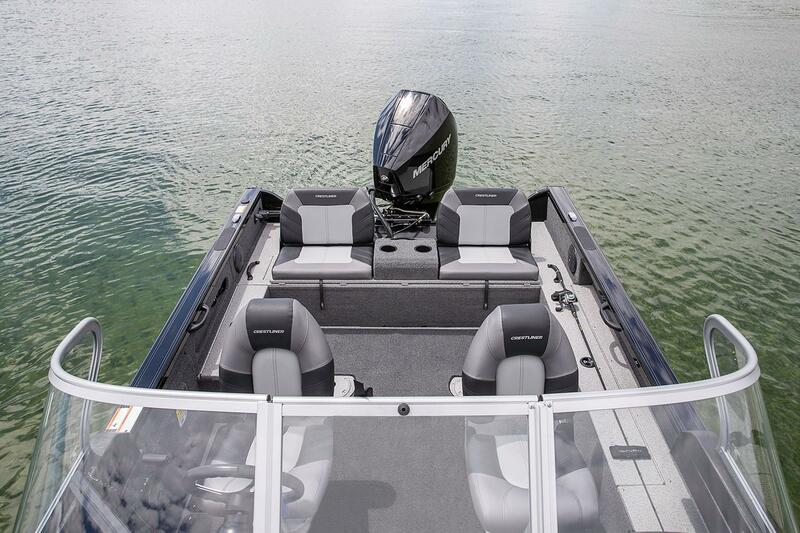 With a powerful engine producing a 150 HP max capacity, you and up to five friends will be ready to take on the day. 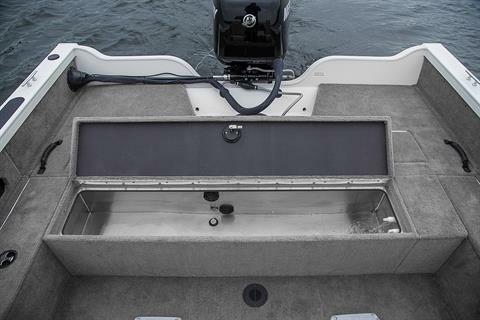 The 1750 Fish Hawk also features a 15-gallon aerated stern livewell and a 12-gallon aerated bow livewell to house everything you catch. 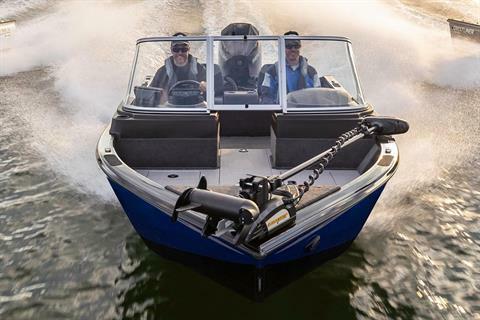 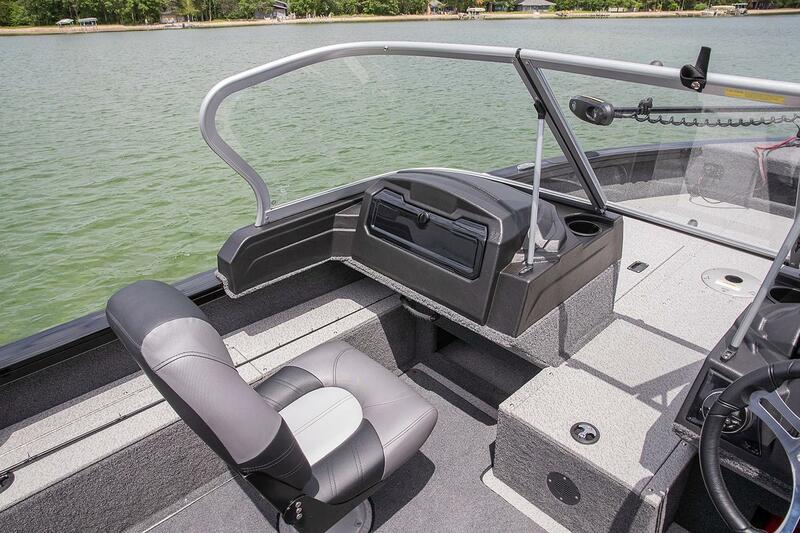 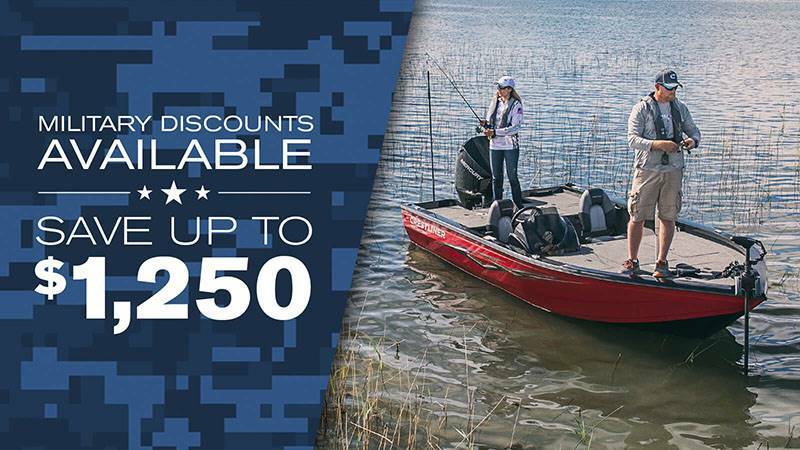 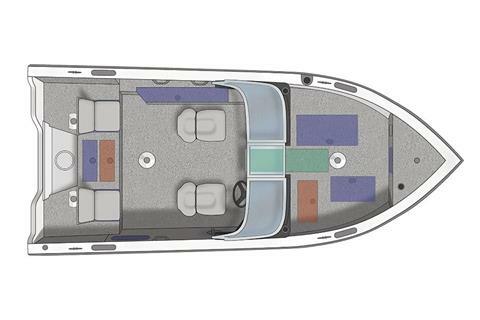 You have the option to choose from a side console, dual console, or walk-through configurations as well as limited edition paint options so your Fish Hawk is unlike anything else on the water.